BIZPAC Review: If you’re not on Twitter you might have missed this bit of a firestorm that took place. 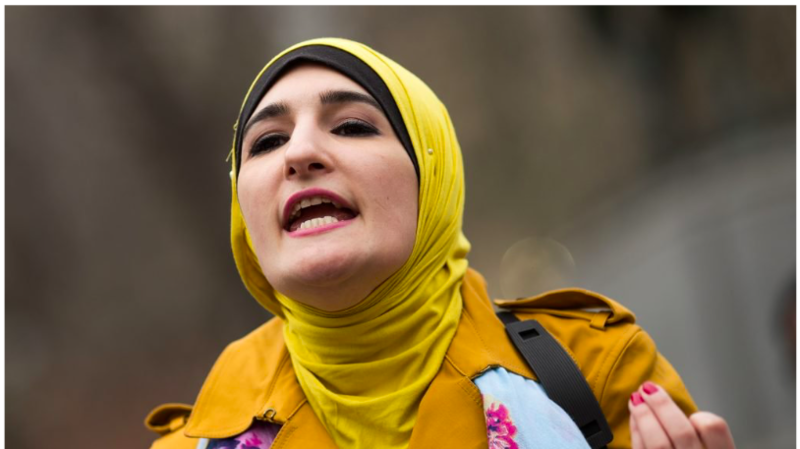 Linda Sarsour, an anti-American muslim known for her “feminist” marches and protests against President Trump, had responded to Turning Point’s tweet regarding the opening of the American embassy in Jerusalem. What followed was a retort from Candace Owens, a New Yorker and a former democrat. Other similar responses to Sarsour soon followed suit. What Sarsour didn’t bargain for was that Candace Owens would engage. No Comments on "Candace Owens Takes on ‘Anti-American Mouthpiece’ Linda Sarsour: ‘Your time is Coming to an End. Stand down’ | BIZPAC Review"